Many retirees are looking to settle down in a smaller town that still has big-city amenities. Reno fits that description perfectly, to the point that it has long proclaimed itself to be "The Biggest Little City in the World." Located in northwestern Nevada near Lake Tahoe and the California border, Reno is often referred to as a smaller Las Vegas. And while the gaming industry is an important part of the local tourist industry, Reno residents also enjoy the clean air and wide variety of outdoor activities. Temperatures are usually mild and rainfall is rare (an average of only 7 inches per year). 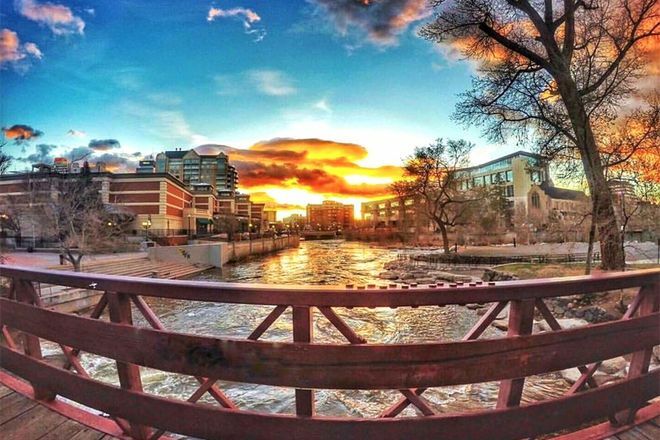 Reno has been named one of the Top Ten Places to Retire, 100 Best Places to Live, as well as one of the 50 Best Cities for Entrepreneurs. Reno was hit hard by the 2008 recession, and home values plummeted. The situation has improved significantly in recent years. Nevada has one of the lowest tax burdens in the U.S. There is no state income tax; Social Security benefits are not taxed; food and drugs are exempt from the state sales tax; and property taxes are well below the national average. Because of the moderate temperatures and lack of rain, Reno is an ideal location for outdoor enthusiasts. 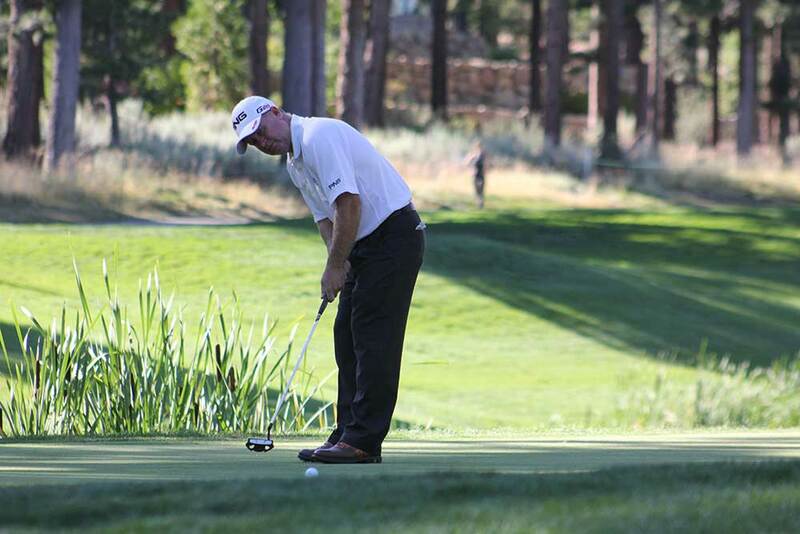 There are more than 50 golf courses within a 90-minute drive, including Edgewood Tahoe, which Golf Digest magazine named one of the top 25 public courses in the U.S. There are also 18 ski resorts in the Reno / Lake Tahoe area, offering such winter activities as downhill and cross-country skiing, snowboarding, sleigh rides, ice skating, snow tubing, snowmobiling and even dog sledding. The fun continues once the snow melts, as the Sierra Nevada Mountains provide breathtaking vistas for hikers and bikers. Of course, Reno's casinos are open 24 hours, serving up gaming action along with concerts and comedy shows. But you don't have to spend time in a casino to hit the entertainment jackpot in Reno. The downtown area is filled with restaurants, nightclubs, art galleries and music venues. The region is also home to the Lake Tahoe Shakespeare Festival and the Pioneer Center for the Performing Arts. Reno has minor league baseball and and major college athletics from the University of Nevada. Retirees can catch a glimpse of the past each year at the Hot August Nights festival, the largest classic car show in the world. 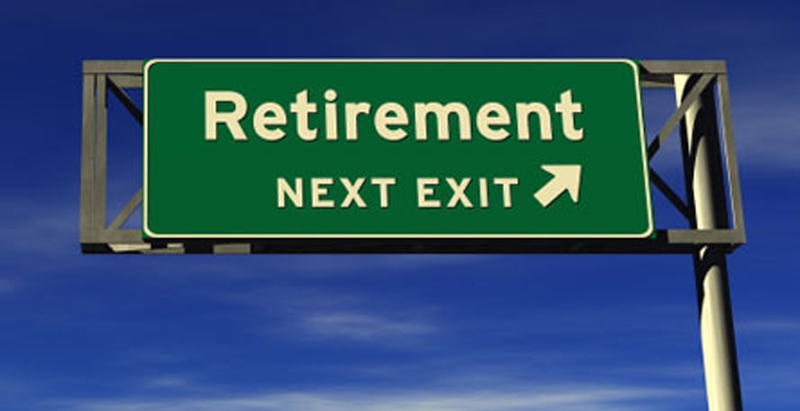 Roughly 10,000 baby boomers turn 65 every day, the age most often associated with retirement. Of course, not everyone hangs up their working hat at exactly that age. 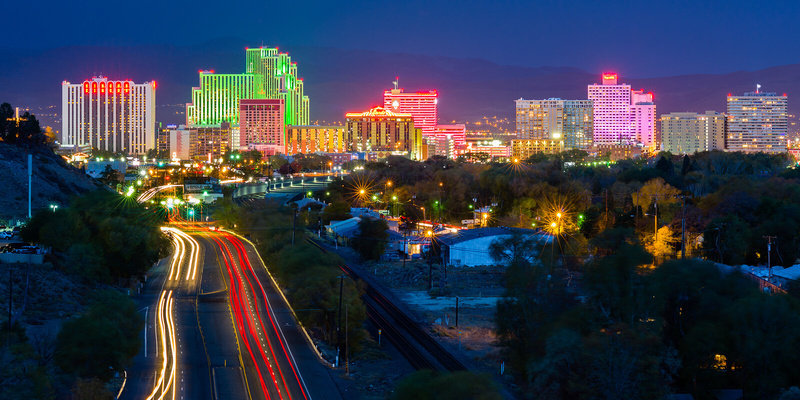 If you're considering retiring in a new locale, you might want to take a close look at the state of Nevada. The Reno area has a lot to offer. There is beautiful Lake Tahoe, over 300 days of sunshine per year, world-class ski resorts, affordable real estate and Nevada's very favorable tax and trust laws. Nevada is one of just seven states that have no state income tax. Trust and asset-protection laws are also quite favorable in Nevada; the Nevada Incomplete Non-Grantor Trust (NING) is a popular tool for wealth preservation. Real estate is relatively affordable in Northern Nevada. While Lake Tahoe boasts some of the most expensive real estate in the world, in some nearby areas prices are reasonable. 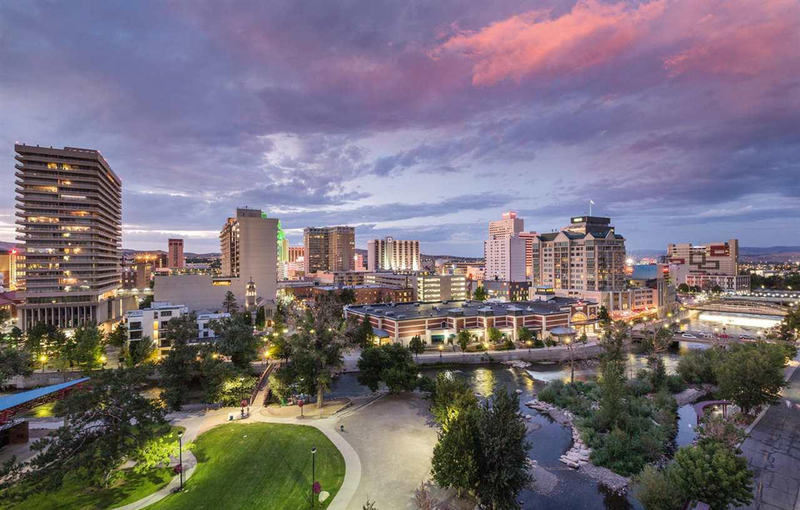 The Reno area has a lot to offer for retirees including great golf courses, world-class skiing, boating and some very favorable tax and asset-protection laws.